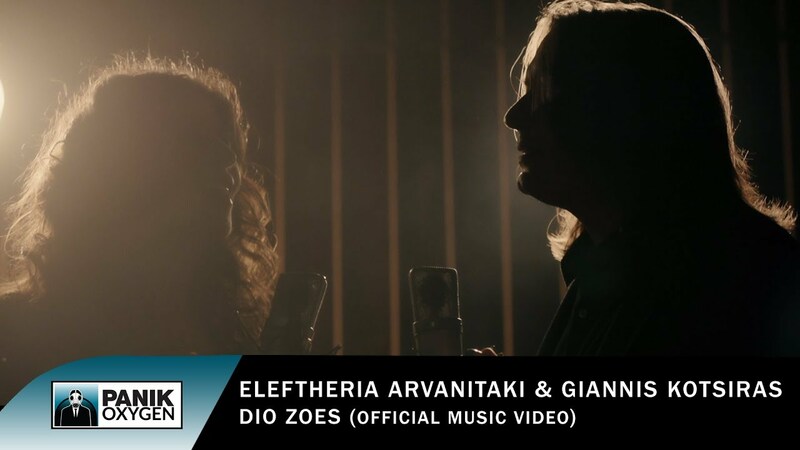 Eleftheria Arvanitaki and Yannis Kotsiras released a duet song entitled “Dio zoes” shortly before the premiere of their series of shows in Athens. 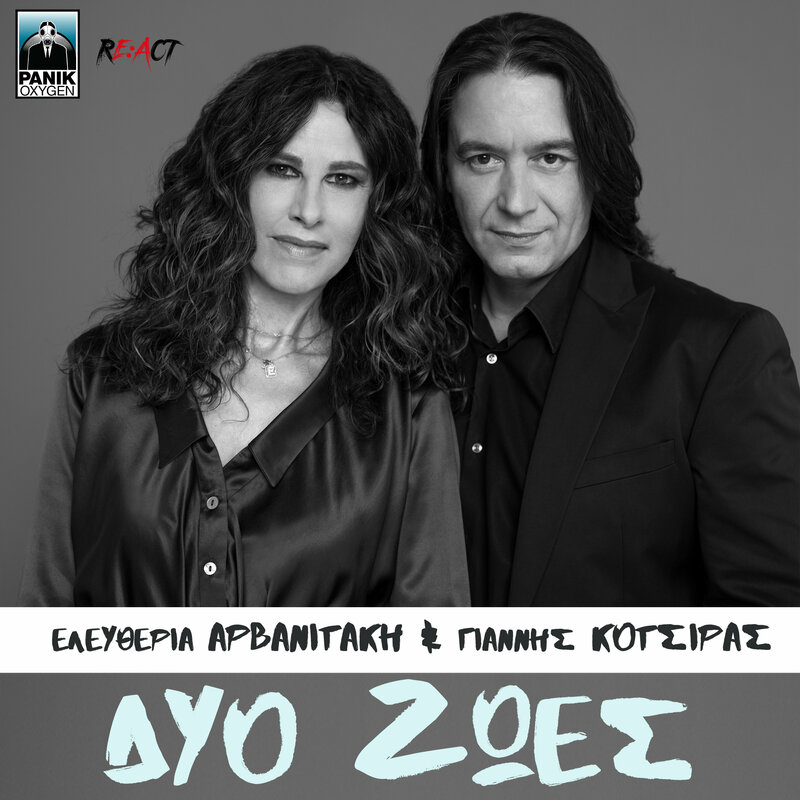 It's a tender and at the same time powerful ballad which has risen up to the Greek radio charts. Konstantinos Rigos, the acclaimed choreographer and director, directed the video of the song that Yorgos Karadimos and Lida Roumani wrote. Enjoy listening / watching!